W5TMP's Blog – D*STAR – Ham Radio – Made Easy! 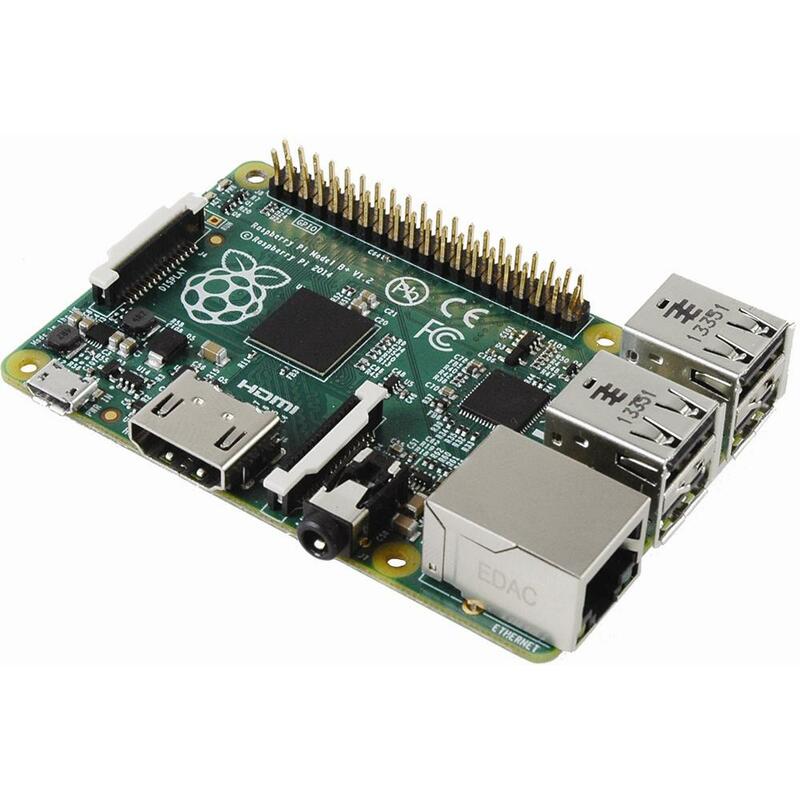 I’m sure by now, the old RaspberryPi is being replaced by the new B+ board RaspberryPi B+ Board and the memory cards have changed from the SD to the microSD (I would recommend the 16GB class 10, since they are cheap now). The new cases are RaspberryPi B+ Clear Case and you will need a heftier power supply (I would recommend the microUSB at least 1.5A or larger. For those starting from scratch, visit the link below for the starter kit. 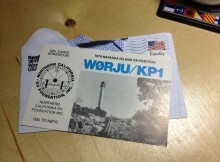 of distant stations with the goal of earning various DXCC Awards. A DXpedition is a trip to operate in a rare DXCC entity. Spreading the pileup in this fashion is known as working split. To make this work, you need to understand how to place your transceiver into the split frequency mode. Most modern radios have to variable frequency oscillators (VFOs) that you use to set your frequency. These separate VFOs are usually labeled A and B. When you place your radio in the SPLIT mode, you transmit on one VFO frequency and listen on the other. The trick is making sure that you don’t have them reversed. Icom ID-5100 has been approved! On a side note: Mine has been ordered already, just waiting on it to ship!